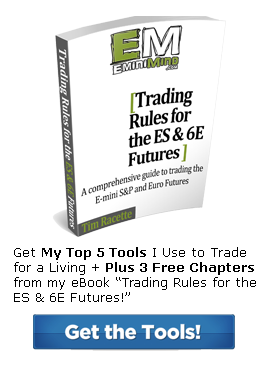 The VIP Membership at EminiMind is designed to help improve your trading through a series of structured trading videos, weekly market analysis, and live trading room that will walk you through all of the trading methods Tim uses. Make the commitment today to increase your success and level up your trading! 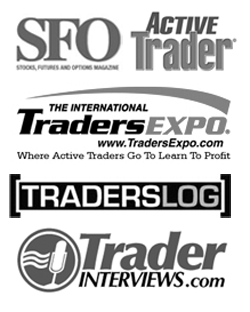 Now includes a Live Trading Room Tuesday’s 8:30 – 10:00 am CST. Walk through the setups & ask questions in real time.